Angela Dakin, a former Careers Guidance and Development student. If you’re employed within the careers guidance or information services sector and want to advance your existing qualifications, then it’s not too late to enrol at Barnsley College. The college has places available on a range of Business related courses, including the Level 3 and 4 Advice and Guidance, Level 6 Careers Guidance and Development and the Level 2 and 3 Libraries, Archives and Information Services. These courses are delivered entirely within the workplace, meaning students can study around their existing work and family commitments. 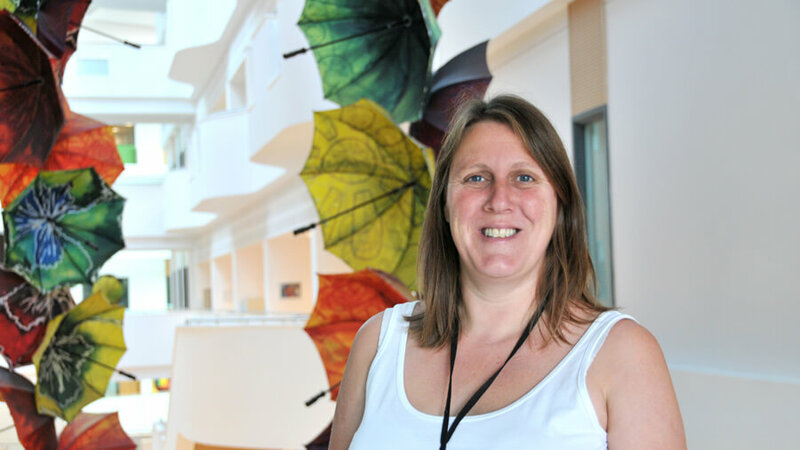 Former student Angela Dakin, a Careers Education, Information, Advice and Guidance (CEIAG) Co-ordinator at Kirk Balk Academy said: “As I work in the advice and guidance sector, completing the Level 6 Diploma in Careers Guidance and Development has hugely benefitted the work I do. It’s made me think about how I support clients and impacted upon the way I deliver impartial information, advice and guidance. 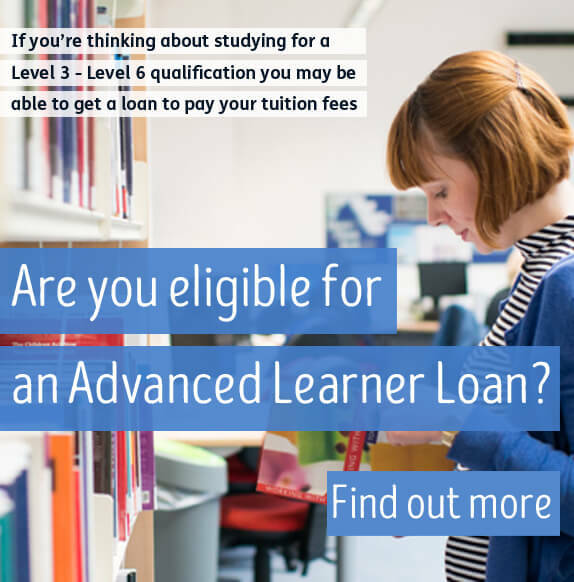 Students who enrol to a Level 3 course or above and are aged 19 or over may qualify for an Advanced Learner Loan. Taking out a loan will provide students with the fees to pay for a course that could lead to their dream career.